We are excited to offer this 2019 Lexus GX. This Lexus includes: PREFERRED ACCESSORY PACKAGE Wheel Locks PREMIUM PACKAGE (BLACK Fog Lamps Heated Rear Seat(s) Variable Speed Intermittent Wipers Smart Device Integration Cooled Front Seat(s) A/C Intermittent Wipers Heated Front Seat(s) Rear A/C Rain Sensing Wipers LEXUS UNIVERSAL TABLET HOLDER HEADLAMP WASHERS MAHOGANY WOOD Leather Steering Wheel BLIND SPOT MONITOR W/REAR CROSS TRAFFIC ALERT Integrated Turn Signal Mirrors Power Mirror(s) Blind Spot Monitor Power Folding Mirrors Cross-Traffic Alert *Note - For third party subscriptions or services, please contact the dealer for more information. * Want more room? Want more style? This Lexus GX is the vehicle for you. Pull up in the vehicle and the valet will want to parked on the front row. This Lexus GX is the vehicle others dream to own. Don't miss your chance to make it your new ride. This 4WD-equipped vehicle will handle beautifully on any terrain and in any weather condition your may find yourself in. 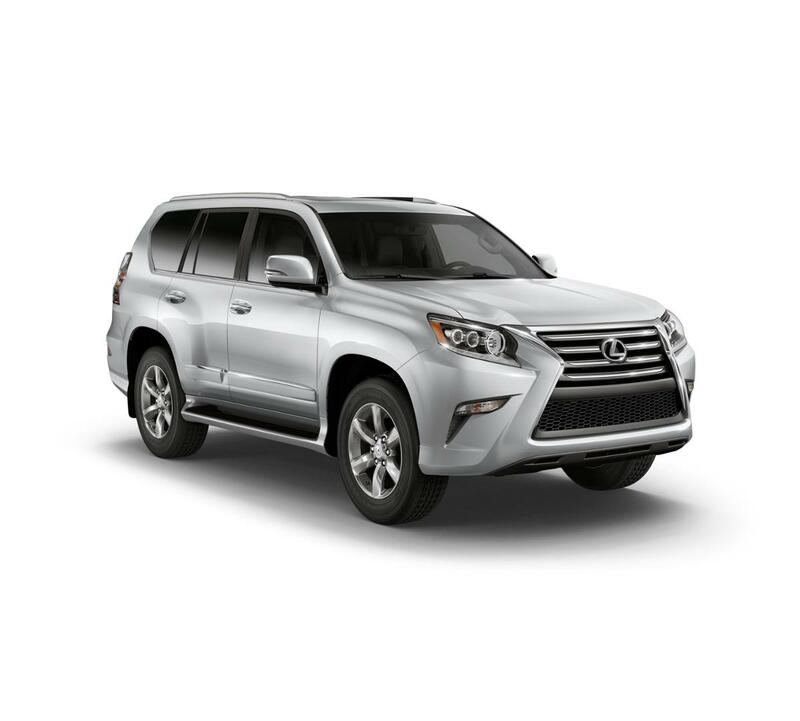 The benefits of driving a 4 wheel drive vehicle, such as this Lexus GX GX 460 Premium, include superior acceleration, improved steering, and increased traction and stability. We look forward to seeing you soon! Please call us for more information.